You’ll always know which hand the signed coin is in and, despite being allowed to examine the coins, your audience will never know how! This is Silver Swindle! 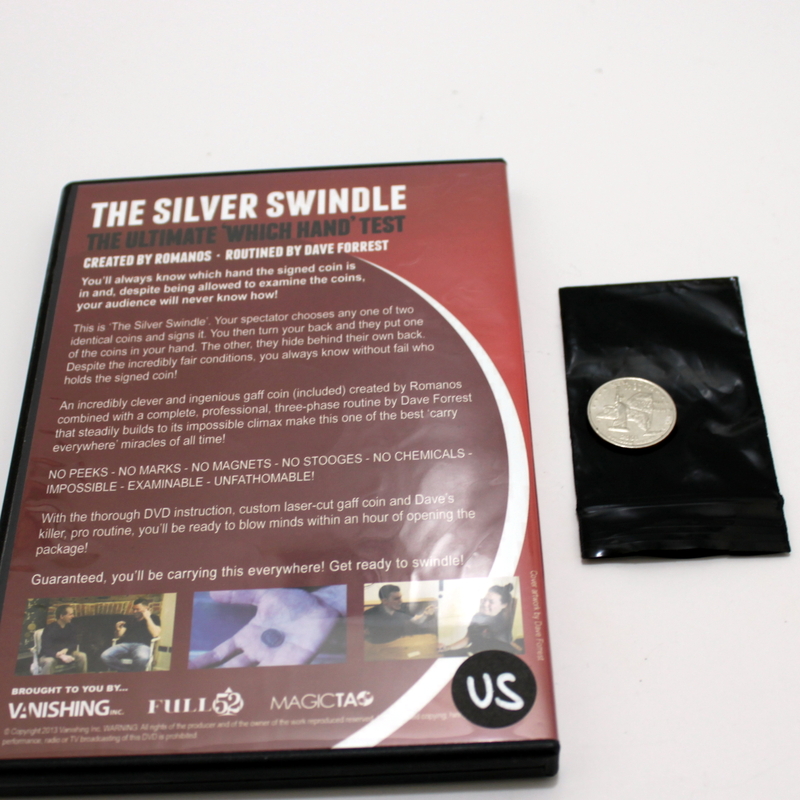 Your participant chooses any one of two identical coins and signs it. You then turn your back and they put one of the coins in your hand. The other, they hide behind their own back. Despite the incredibly fair conditions, you always know without fail who holds the signed coin! 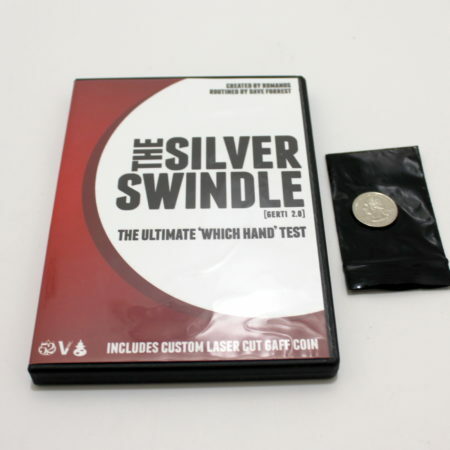 An incredibly clever and ingenious gaff coin (included) created by Romanos combined with a complete, professional, three-phase routine by Dave Forrest that steadily builds to its impossible climax make this one of the best carry everywhere miracles of all time! 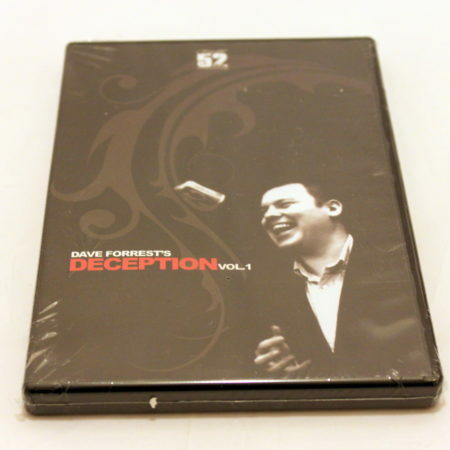 With the thorough DVD instruction, custom laser-cut gaff coin and Dave’s killer, pro routine, you’ll be ready to blow minds within an hour of opening the package.